Fairway is a very versatile summer/autumn cauliflower. Cauliflower Fairway F.1 Hybrid has first class large white curds. Winner of the NVS Championships in 2018. The plant has upright, healthy foliage with an attractive clean base. Top class show variety. Excellent for eating too! Transplant with a trowel when large enough to handle, allowing 40 cm between plants each way. Apply a general fertiliser like Growmore at 75 grams SQ metre, Do not plant on Club Root infested land. 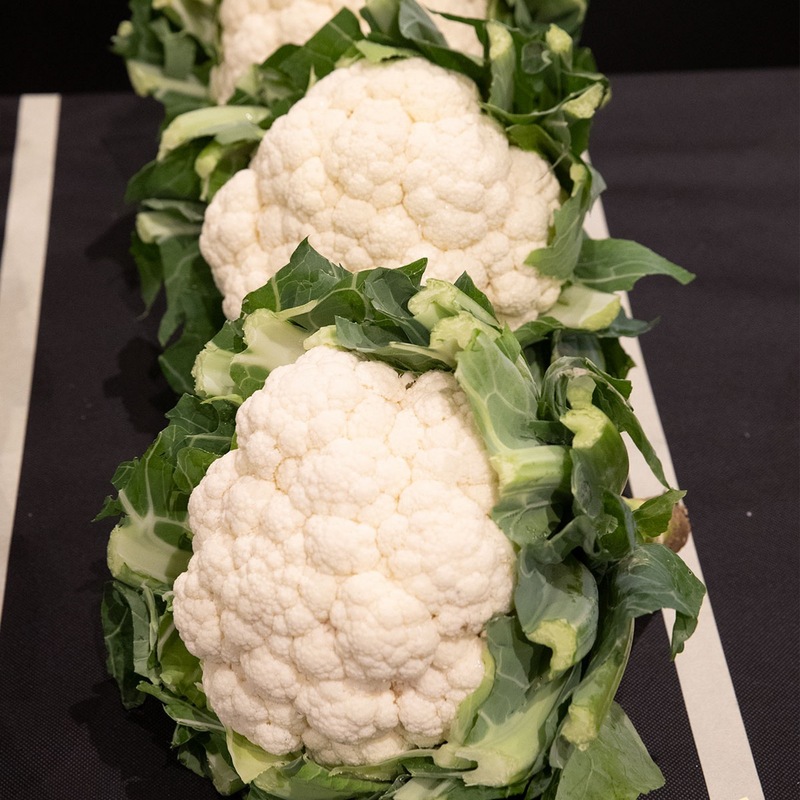 If you want clean caterpillar free Cauliflowers you MUST spray with a good insecticide every 14 days.